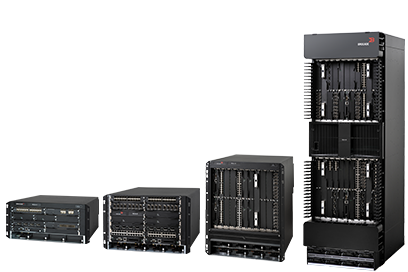 Built to address the bandwidth, analytics, and agility demands of digital businesses, the ExtremeSwitching SLX 9540 delivers cost-effective density and performance in a fixed 1 RU form factor. 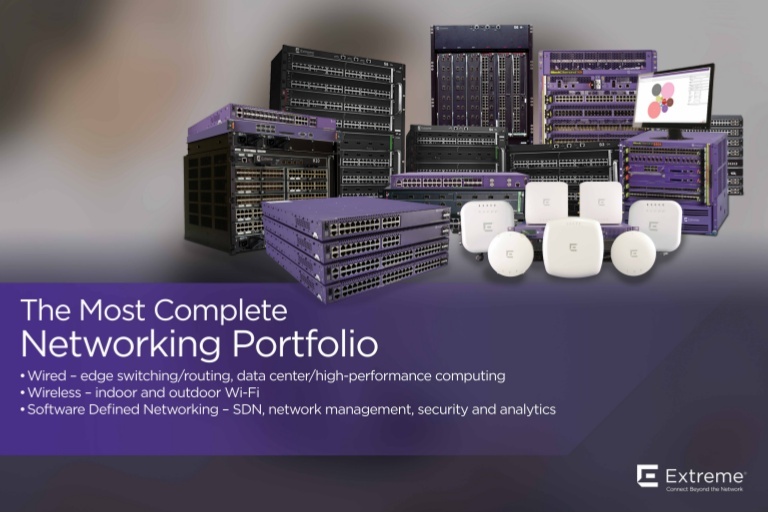 It’s ideal for data center interconnect, WAN edge, and internet exchange point deployments requiring lossless forwarding and advanced MPLS features. Get in-depth traffic visibility that enables pervasive real-time network analytics, monitoring, and troubleshooting with the Extreme SLX™ Insight Architecture powered by the SLX-OS. Improve business agility and accelerate innovation with turnkey and customizable cross-domain programmatic automation, delivered by the SLX 9540, Extreme Workflow Composer™ platform, and Automation Suites. BR-SLX-9540-24S-AC-F SLX 9540-24S Switch AC with front-to-back airflow. Supports 24×10 GbE/1 GbE + 24×1 GbE ports. 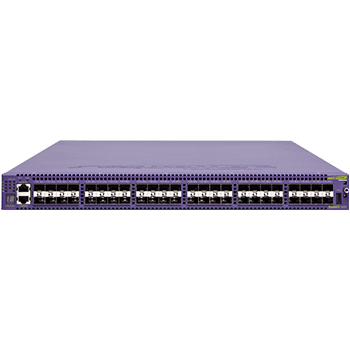 BR-SLX-9540-24S-DC-F SLX 9540-24S Switch DC with front-to-back airflow. 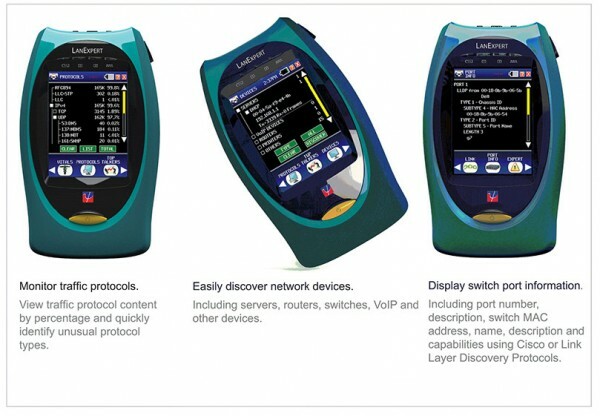 Supports 24×10 GbE/1 GbE + 24×1 GbE ports. BR-SLX-9540-24S-AC-R SLX 9540-24S Switch AC with back-to-front airflow. Supports 24×10 GbE/1 GbE + 24×1 GbE ports. BR-SLX-9540-24S-DC-R SLX 9540-24S Switch DC with back-to-front airflow. Supports 24×10 GbE/1 GbE + 24×1 GbE ports. BR-SLX-9540-48S-AC-F SLX 9540-48S Switch AC with front-to-back airflow. 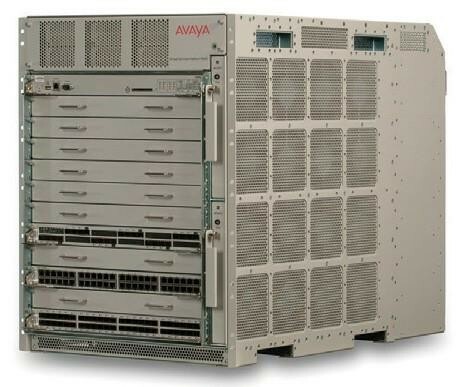 Supports 48×10 GbE/1 GbE + 6×100 GbE/40 GbE ports. 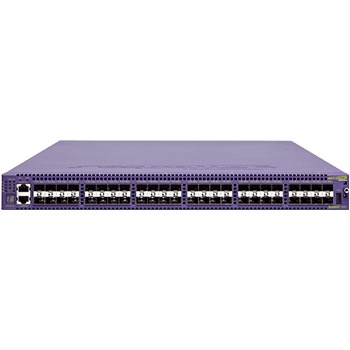 BR-SLX-9540-48S-DC-F SLX 9540-48S Switch DC with front-to-back airflow. 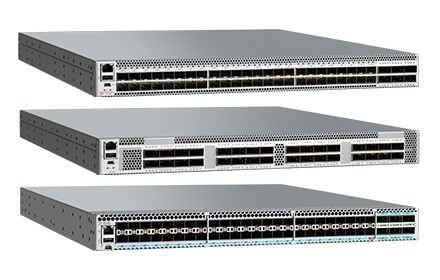 Supports 48×10 GbE/1 GbE + 6×100 GbE/40 GbE ports. BR-SLX-9540-48S-AC-R SLX 9540-48S Switch AC with back-to-front airflow. 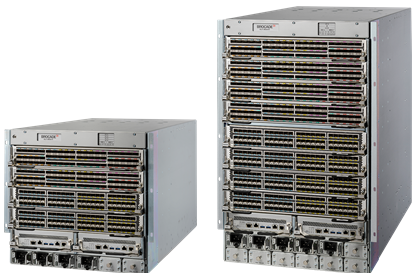 Supports 48×10 GbE/1 GbE + 6×100 GbE/40 GbE ports. 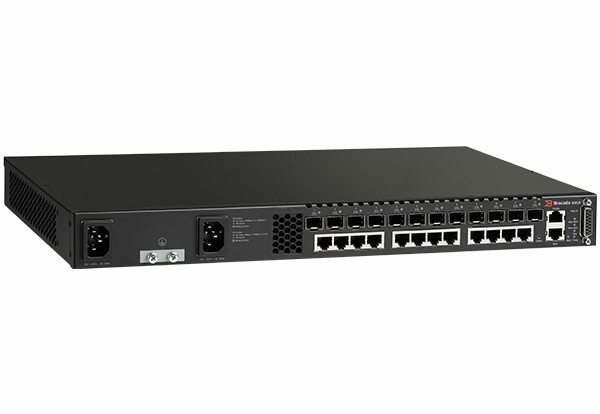 BR-SLX-9540-48S-DC-R SLX 9540-48S Switch DC with back-to-front airflow. 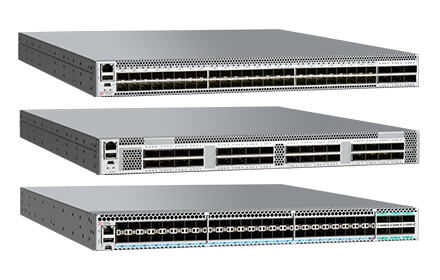 Supports 48×10 GbE/1 GbE + 6×100 GbE/40 GbE ports.